The Luminosity Function of galaxies (LF) is a statistical property of a galaxy population that provides important information about the formation and evolution of galaxies. Our goal is to use the PRIMUS survey to compute the LF at redshift z~0.5, and compare it with other datasets and current models of galaxy evolution. We are currently working on this and are in the phase of understanding the data and generating the necessary plots to analyze the data.
. THE PRIMUS LUMINOSITY FUNCTION OF GALAXIES. Undergraduate Research Journal, [S.l. ], june 2017. 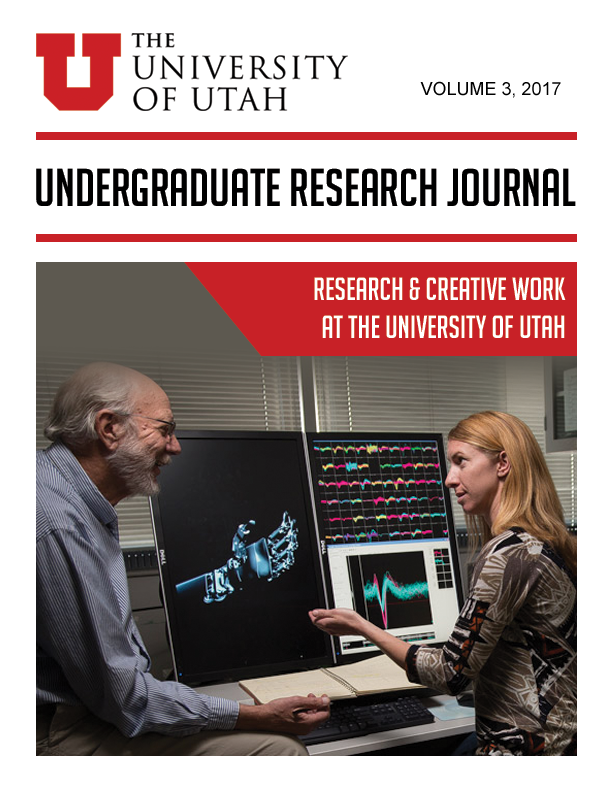 Available at: <http://epubs.sandbox.lib.utah.edu/index.php/URJ/article/view/3633>. Date accessed: 25 apr. 2019.